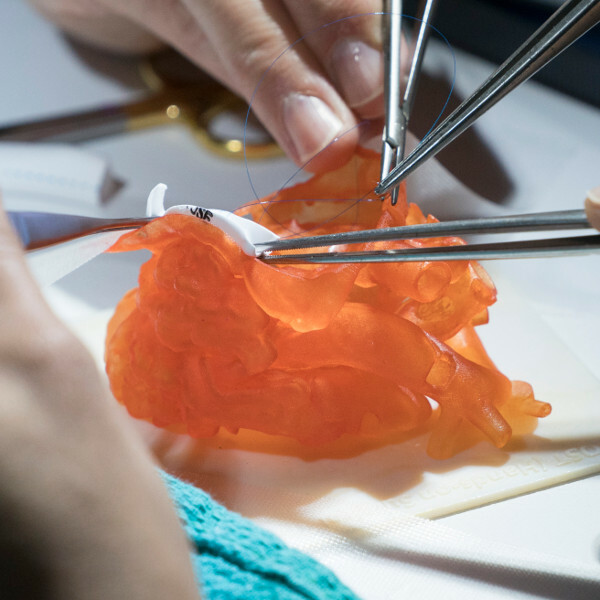 We believe that 3D-printing is the future of personalized healthcare. 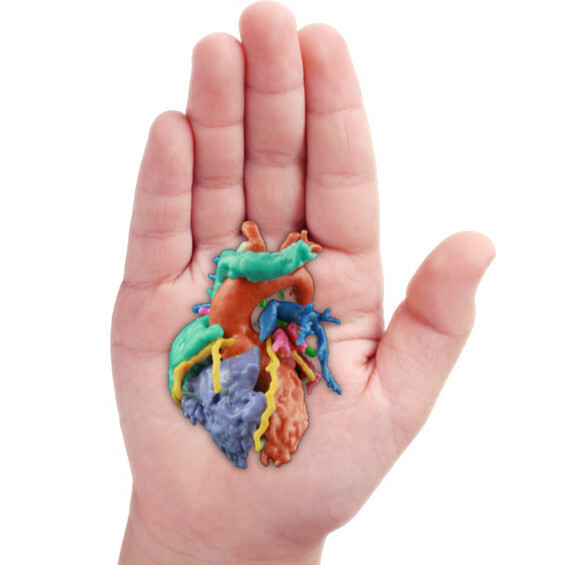 Our hearts are as distinctive as our faces, and for the treatment of life-threatening heart defects, the ability to 3D-print replicas of patients’ hearts in anticipation of surgery can, in the words of surgeon Dr. Redmond Burke, make “inoperable children operable”. 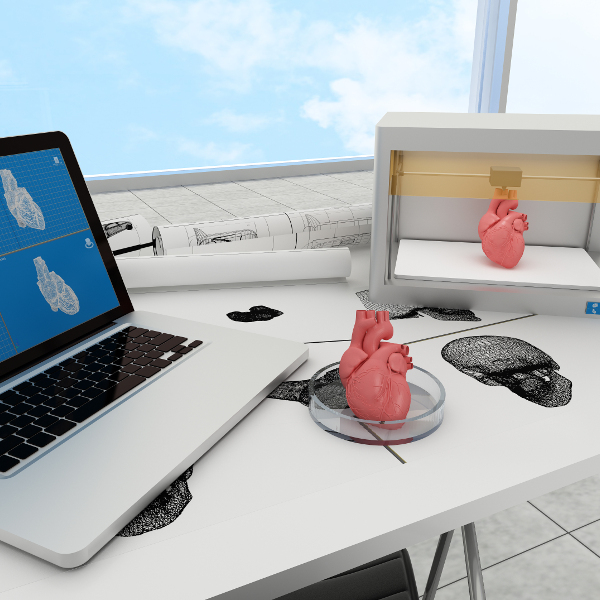 While it is not necessarily appropriate for all diagnoses and all surgeons, the applications of 3D-printing to pediatric cardiac care are numerous. To learn more about how 3D-printing can help achieve improved outcomes, click on any of the resources below to access information we have assembled. Further, we have launched several initiatives to support and promote 3D-printing in the treatment of our heart warriors.